Justin Trudeau made big news this month when he was sworn in as the 23rd Prime Minister of Canada. And while he certainly is easy on the eyes, he is not the most interesting member of his family, not by a long shot. 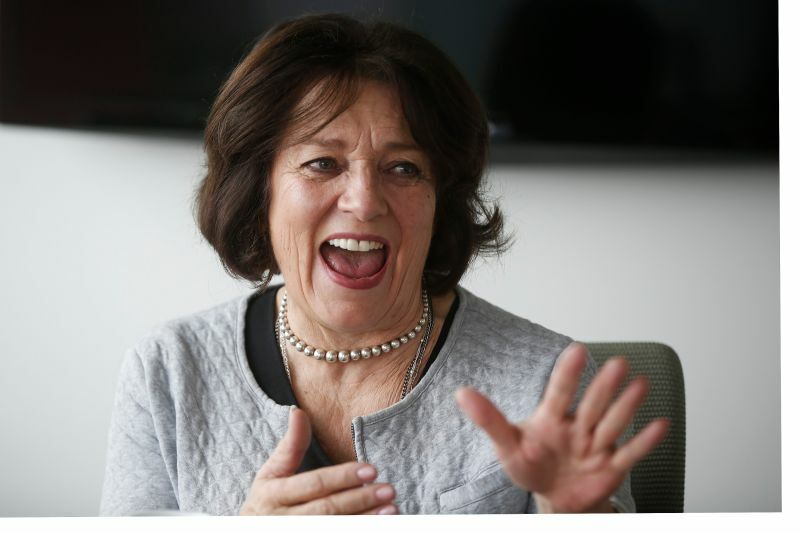 A profile of Margaret Trudeau, Justin Trudeau’s mother and the wife of the late Canadian prime minister Pierre Elliott Trudeau, was published by The New York Times on Saturday, and it provides great insight into the real life of a kooky Canadian political wife. As she has noted, Mrs. Trudeau did not always deal with the pressure wisely. Before giving a speech, which became “a song of love” during a state dinner in Venezuela, Mrs. Trudeau ate peyote. “Even in my addled state, I could sense the acute embarrassment I had caused,” she later recalled. After a visit to the United States, Mrs. Trudeau became infatuated with Senator Edward M. Kennedy, who she found to be more sympathetic than her husband. Read the whole bizarre tale here, you won’t regret it.